The demand for businesses to be connected both nationally and globally, to do business transparently, and to take computing to new frontiers, combined with the proliferation of smart devices and connected objects, will generate massive amounts of data. Turning that data into insight creates the opportunity to make organizations, industries and our world more intelligent and dynamic. 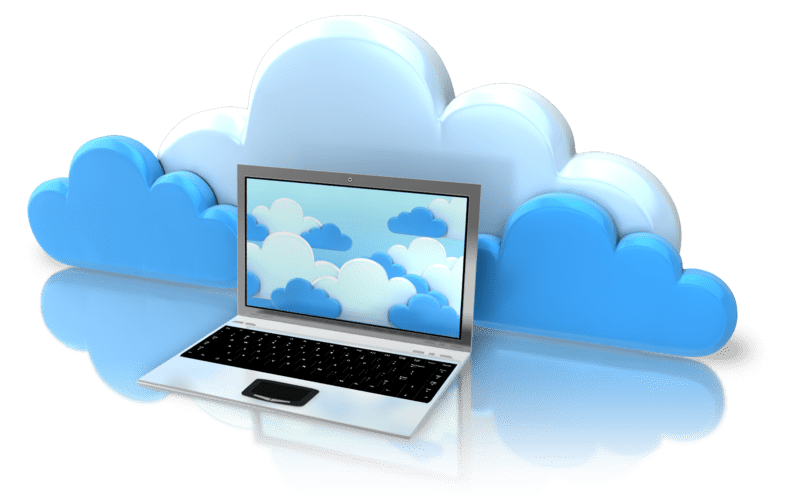 By utilizing Cloud Computing, small to medium businesses can avail of the more expensive software, without the headaches at a fraction of the cost. For more information on how Really Good Business can reduce your IT costs and add many additional features to your IT system through Cloud Computing, contact us now on 0818 288 500 to discuss all of your cloud computing needs.